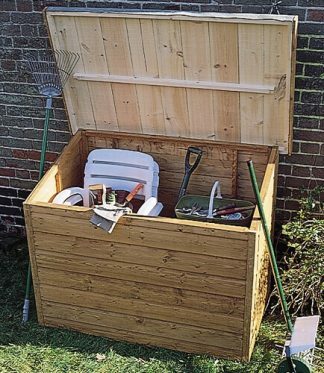 Tool Stores provide an excellent storage solutions for those Lawn Mowers, Spades, Forks and Hoes etc. Storage sheds with double doors in the front as standard. Ideal for small gardens and can be assembled against a wall as the pent roof slopes from back to front. 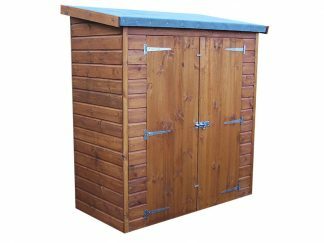 Tool Tidy Shed 4 x 2’6"
Tool Tidy Shed 5 x 2’6"
Tool Store Shed 5 x 2’6"
Tool Store Shed 6 x 2’6"